MSE Creative Consulting Blog: Here Comes the Rain! 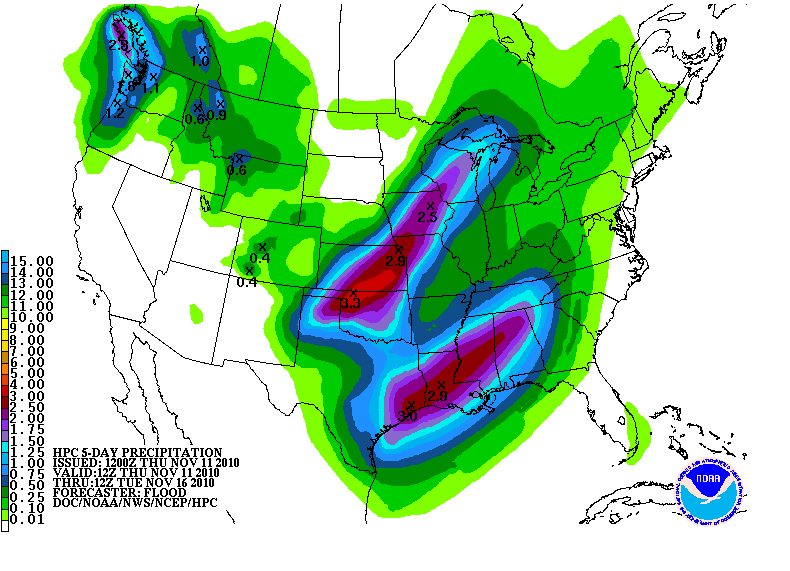 After weeks of dry weather in the Central U.S., here is a forecast of rainfall amounts over the next 5 days. 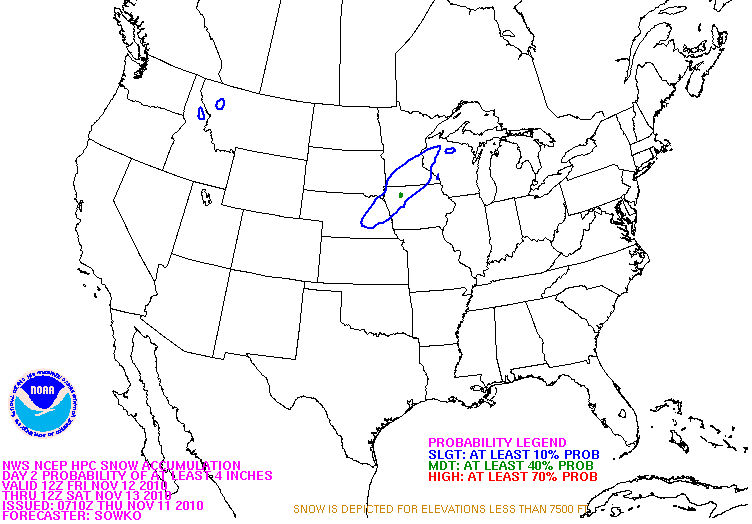 And, from Nebraska to Minnesota, there may be accumulating snow!